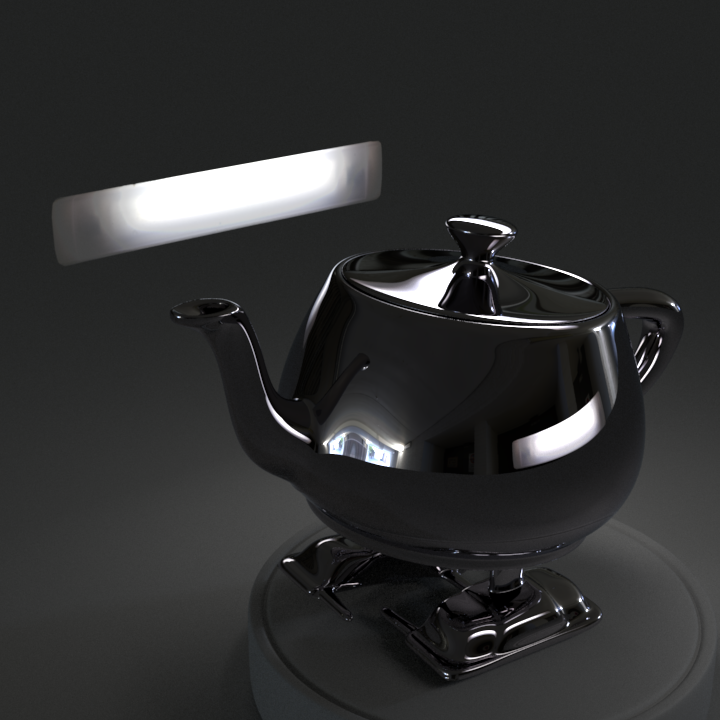 These are some light maps shot in studio and edited as HDRI textures. 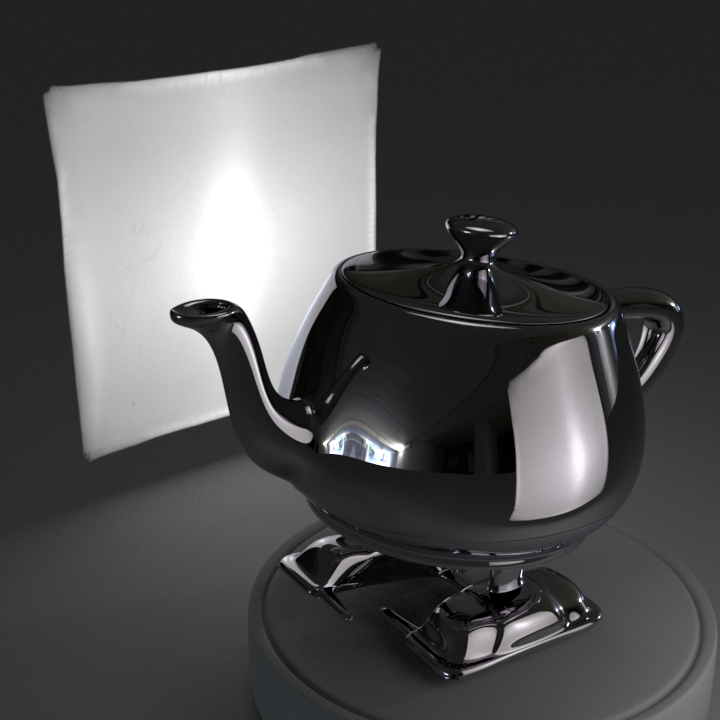 Texturing your lights is a good way to have non-perfect reflections and shadows. You can plug them into the color map attribute of your PxrRectLight. 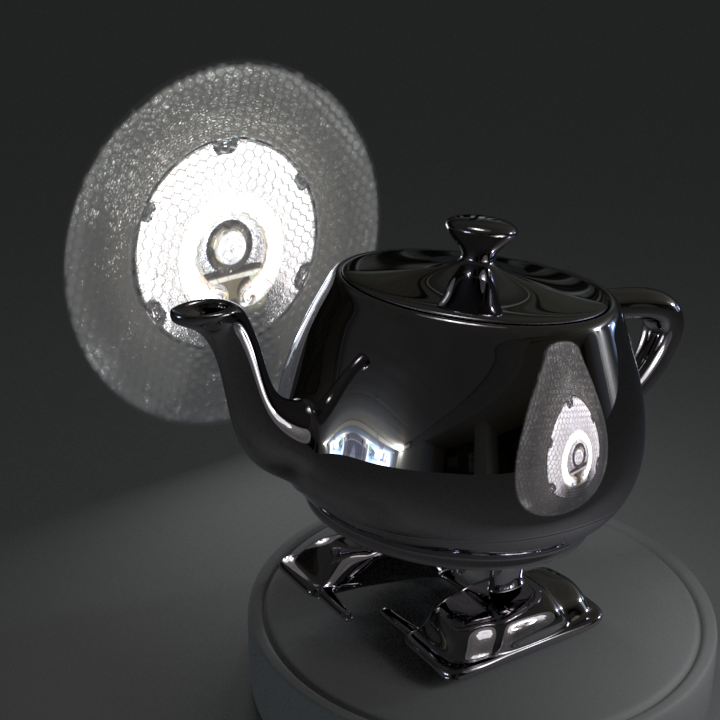 Textures are preconverted in tex format and available in an easy drag-and-drop folder for your RenderMan Preset Browser. The soft box is fully neutral, desaturated. Original size 65 x 65 cm. The spot is balanced at 6500K with small warm variations.Original size is 18 cm diameter. The kitchen natural is shot at 6500K giving the warm color. Original size is 36 x 6 cm. The kitchen balanced is shot with white balanced set on the light source. Original size is 36 x 6 cm. Note that you should use high resolution versions for closeups only, as low resolution versions should be good enough for most cases. 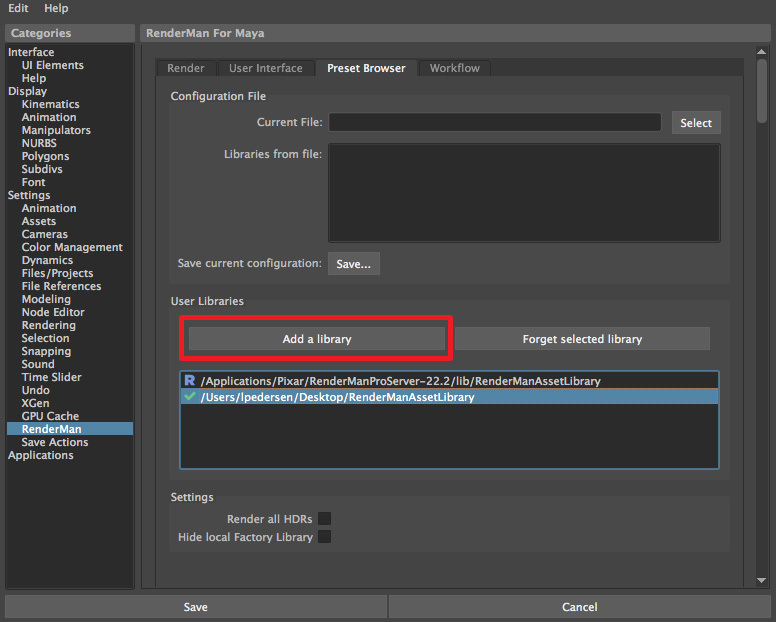 Drag the contents into your Asset Library > LightRigs folder. The files are organized by category and can be easily searched in your preset browser.